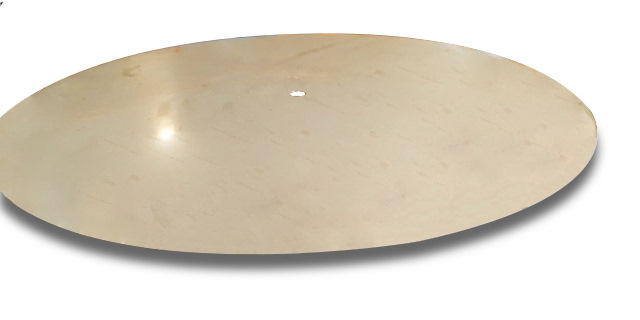 A flat circular disk of metal is used in many applications. 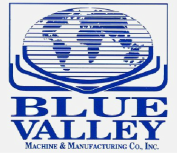 Blue Valley Machines are (as a group) able to produce flat, circular disks of metal within a thickness range of about 16 gauge / 1.5 mm to 1/2" / 13 mm thickness and a diameter range of 12" / 300 mm to over 12 feet / 3.75 meters. The Model 87 Shear is able to cut circles and ovals.